En español | The great thing about being a grownup is that we can make choices because they are pleasing, fit our lives and make sense to us — never mind what others might choose. 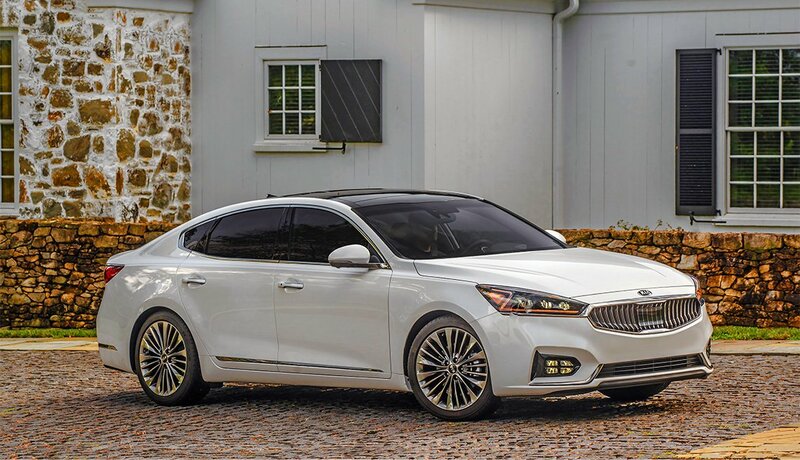 With that in mind, we selected a variety of 2018 vehicles with appeal to grownup drivers, including large and mid-size cars, sporty cars, trucks and SUVs. Our choices are based on our own test-driving and that of other experts. We excluded vehicles with poor crash-test scores, which you can find at the Insurance Institute for Highway Safety site. Big sedan presence and comfort. Good bones; it originally was based on the Mercedes-Benz 300 chassis, back when the company was Daimler Chrysler instead of today’s Fiat Chrysler. 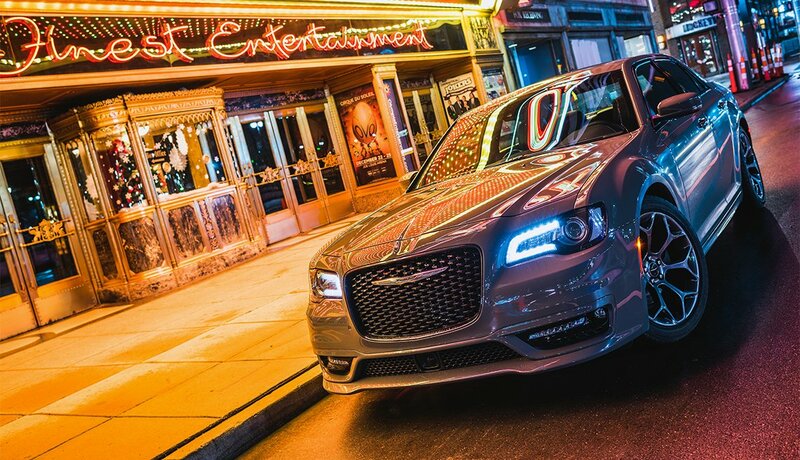 The Hemi V-8 engine with rear drive evokes the days when Detroit iron ruled the roads. The spirited V-6 version with rear- or all-wheel drive feels balanced and, with all-wheel drive, makes a good foul-weather car. Also, the Uconnect infotainment system is easy to use. 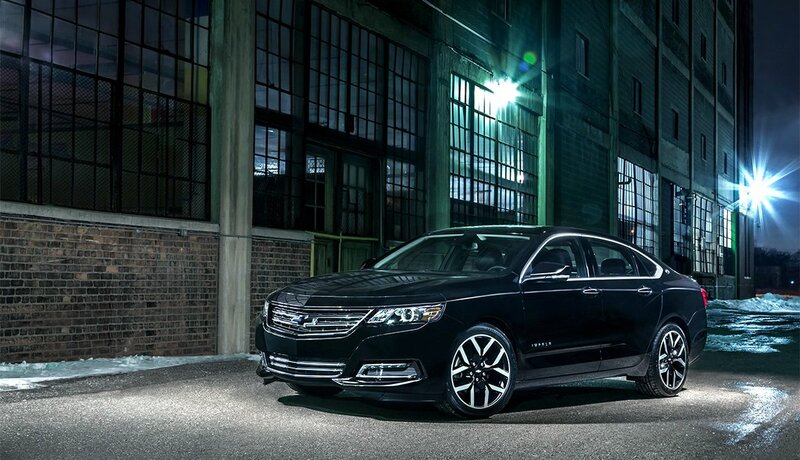 A full redesign back in 2014 transformed the big Chevy, around since 1958, from “a woefully uncompetitive and outdated model into a thoroughly modern and remarkably enjoyable car,” Consumer Reports says, vaulting it “from the bottom of our large-sedan ratings to being one of the top-scoring cars we've tested.” Four years later it is still at the top of the list in its class, earning points for ride, room and value. A bit of old-school flavor, it emphasizes comfort over handling and usefulness over extreme high tech. 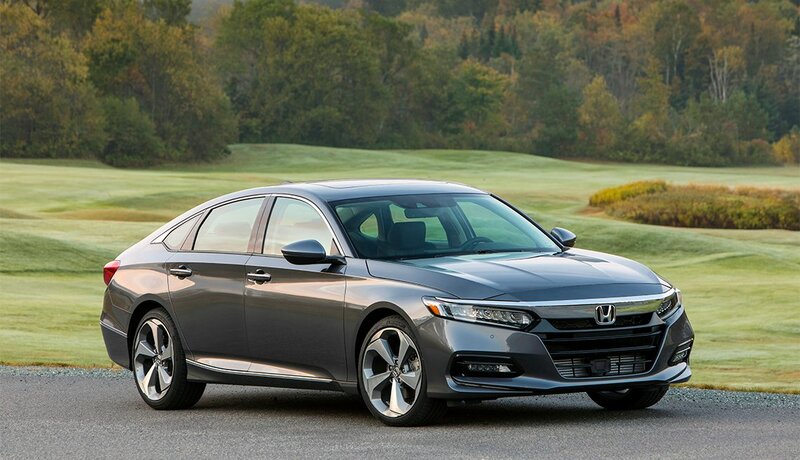 It’s near the top of big sedans in Consumer Reports’ tests. “It is a nicely laid out, easy-to-use car. A lot of analog gauges, [conventional] switches; it’s not all electronic,” notes Matt DeLorenzo, managing editor, news, at Kelley Blue Book and long-time member of the jury that picks the North American Car of the Year. No longer a small crossover SUV, but not yet a big one, the 2018 full makeover hits the Goldilocks “just right” slot. It’s easy and fun to drive, has adult-size seating, front and back, and an excellent powertrain. 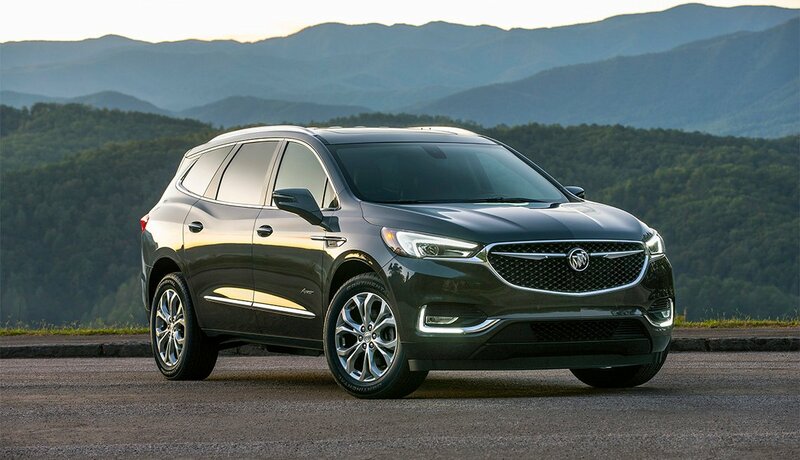 Citing “outright excellence in the industry's most competitive segment,” Motor Trend named it SUV of the Year. 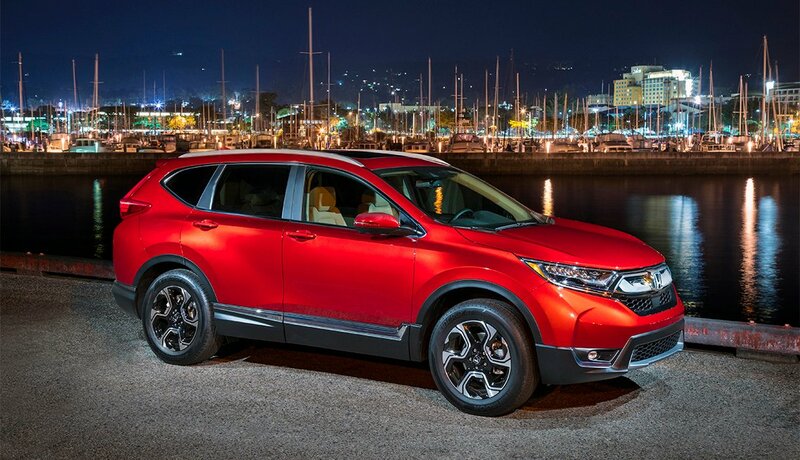 The publication noted CR-V’s “ton of storage space up front,” and wide-opening rear doors to give back-benchers exceptionally easy entry and exit. 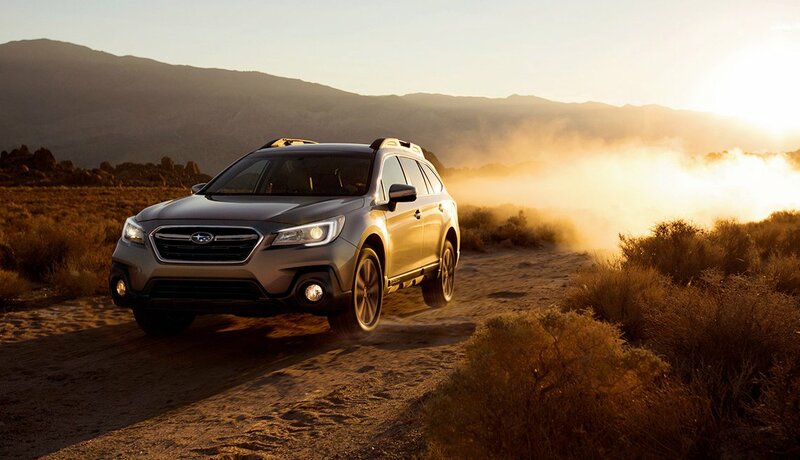 An all-wheel-drive station wagon marketed as a crossover SUV, it’s a good bet for people who want all-weather ability and yearn for the look and practicality of a wagon. Good crash-test scores, above-average reliability and respectable 20–25 mpg city rating all put it high on the practicality index. For those who still tote a lot of folks, or just want a bunch of space, this big, luxurious crossover has three rows of seats with spaces for as many as seven riders. Cargo space is trimmed for 2018, but remains generous. “It’s just such a beautiful, elegant, well-designed vehicle,” says Kelley Blue Book’s Rebecca Lindland. The 2018 is stretched a bit for more second- and third-row legroom, and is more powerful. 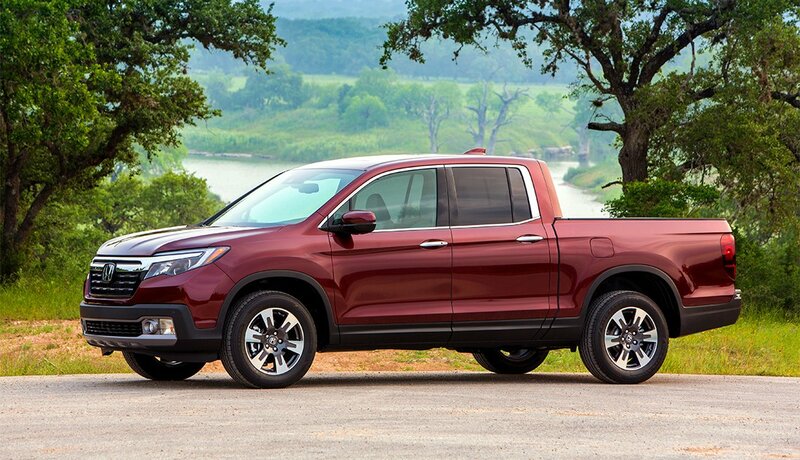 If a full-size pickup is too big, but you know how handy a truck can be, the mid-size Ridgeline is tempting. 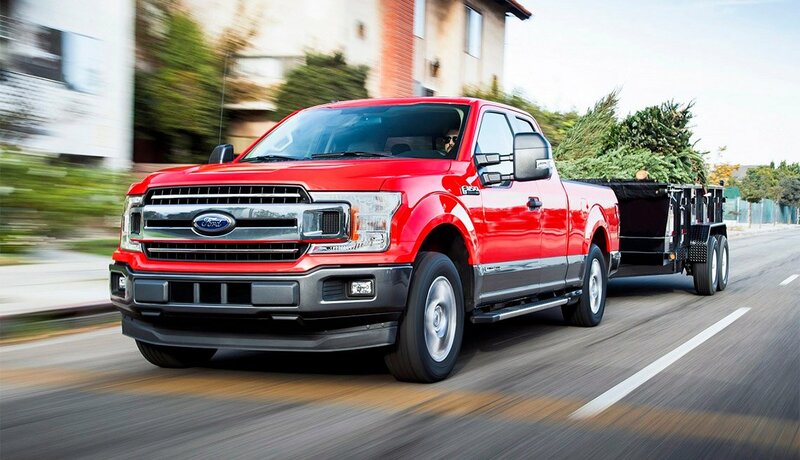 Fully remade for 2017, it rides smoothly, steers precisely, totes the same 1,500 pounds a bigger truck will and has a novel, locking trunk submerged in the cargo bed. Caution: The bed is short and has low side rails. Ridgeline gets a top headlight rating from the Insurance Institute for Highway Safety. Most modern driver aids, such as automatic braking and lane-keeping assistance, are available. New models by Chevrolet and Ram this year hope to erode Ford’s top-selling truck, but the F-150 has been topping lists for 40 years. Ford’s once-troublesome infotainment link has been replaced with a system that works much better, called Sync 3. 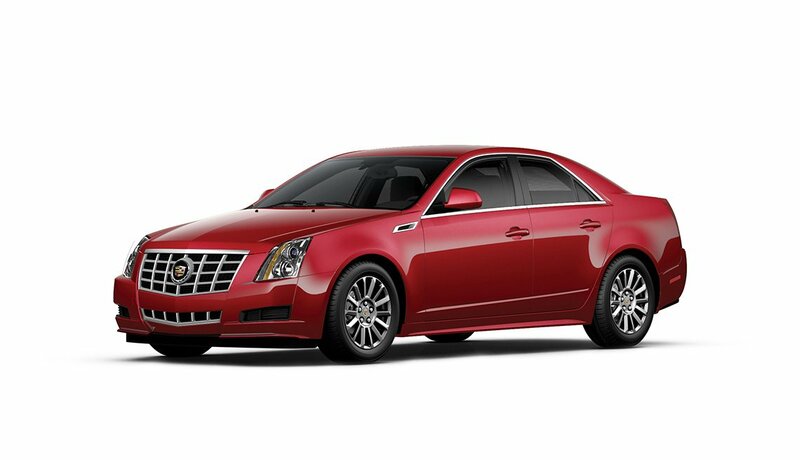 The optional 2.7-liter turbocharged V-6 is rated a V-8-like 325 hp and 400 lbs.-ft. of torque and uses less fuel than a V-8. A 10-speed automatic transmission is optional. A 3-liter diesel is due in the spring. Modern safety features — automatic braking, lane-control, etc. — are available. Two very similar sports coupes, jointly designed by the two automakers, both handle crisply, look great and are distinctive. Just 10,977 were sold in all of 2017 by the two automakers combined, according to sales tracker Autodata. The 86 used to be sold as the FR-S by Toyota’s now-discontinued Scion brand. 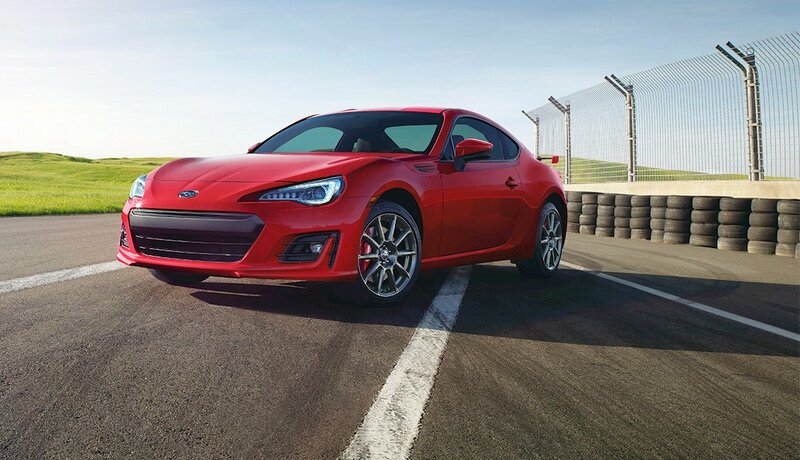 Both are rear-drive cars, making the BRZ the only Subaru that doesn’t have all-wheel drive. 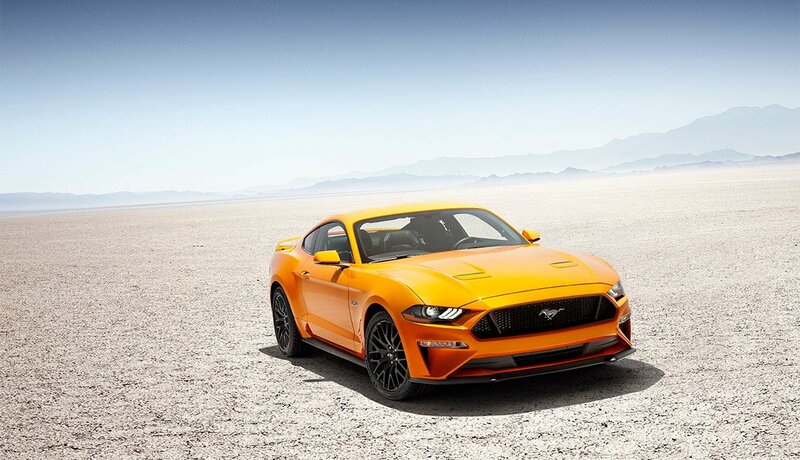 Remade for the 2015 model year, transformed from crude beast into refined sporting coupe, it gets additional updates for 2018. 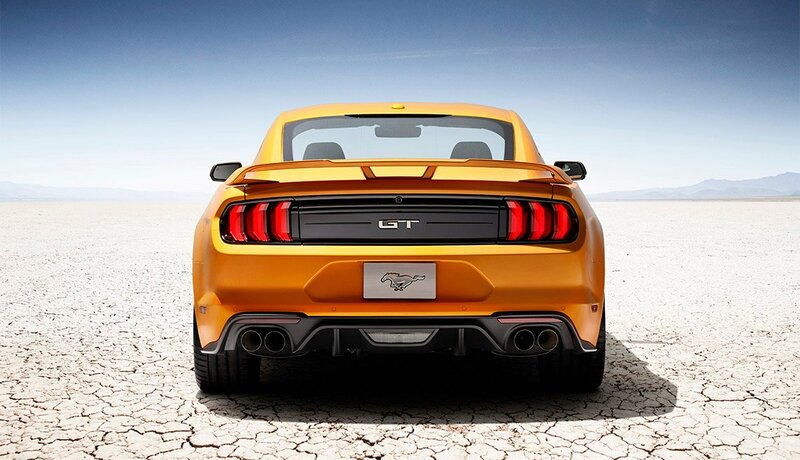 Ford’s push to sell the car worldwide led to a better-riding and -handling independent rear suspension in 2015, and a high-power four-cylinder engine preferred overseas to the V-8 popular in the U.S. The ’18 updates include an optional 10-speed automatic transmission and styling tweaks. The base V-6 engine is discontinued, leaving the turbocharged four-cylinder as the base offering.